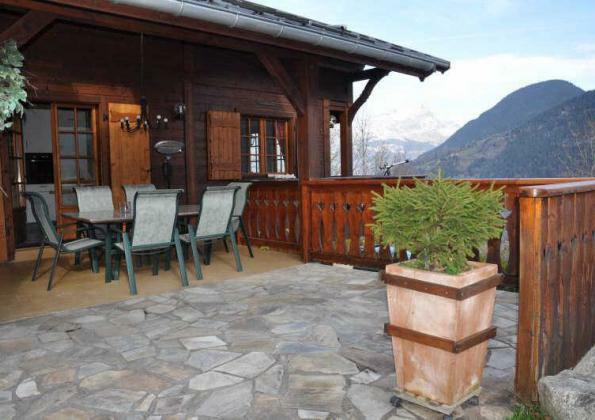 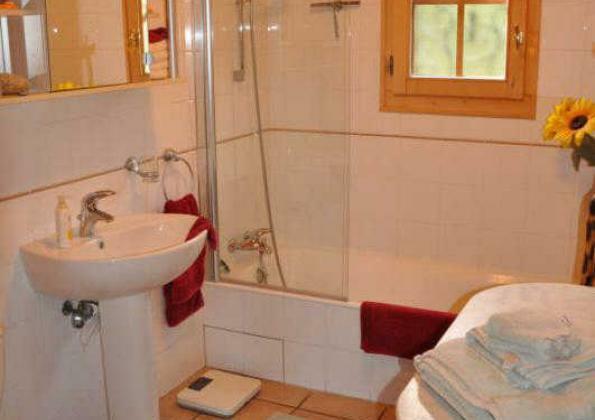 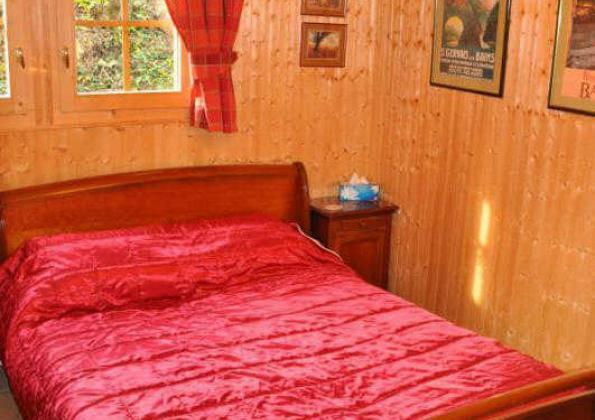 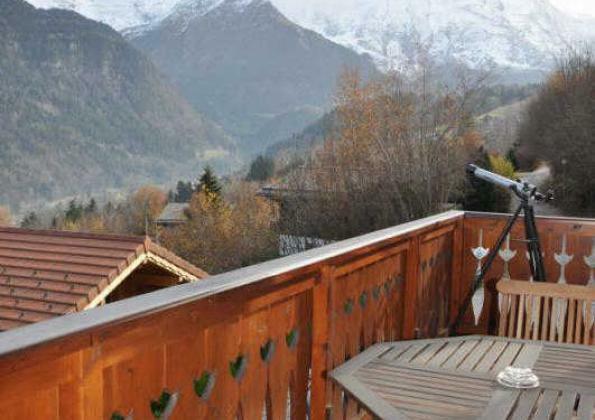 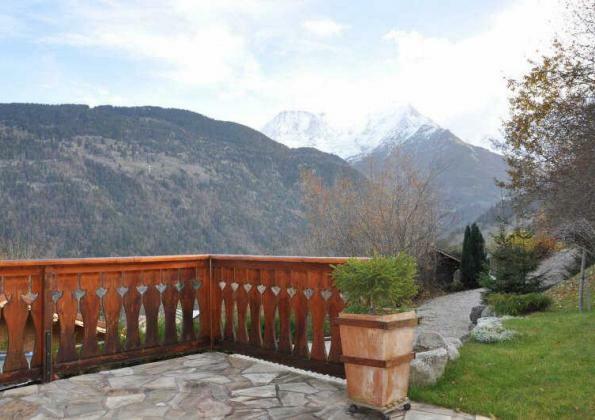 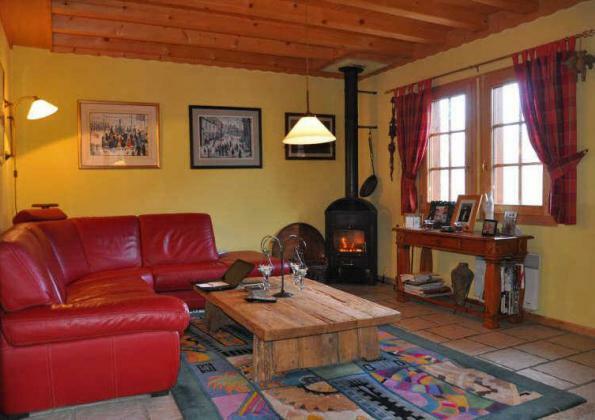 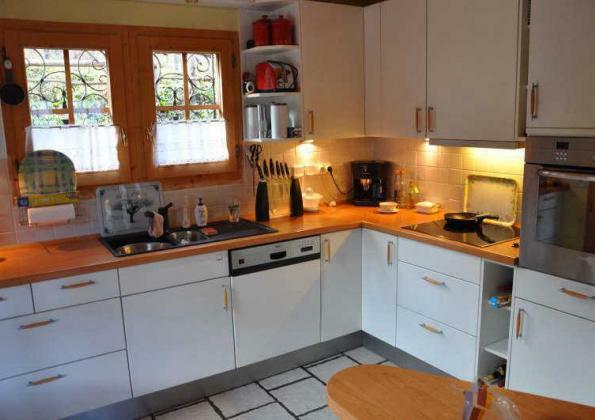 Located part way between St Gervais and the Bettex, this chalet, was built in 2000, on a flat plot, with stunning open mountain views. 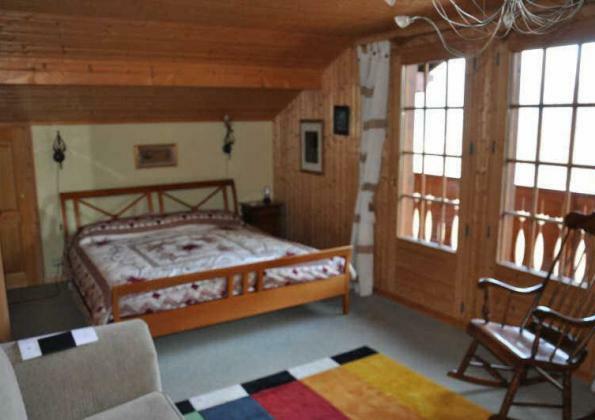 The chalet comprises a large living room, with log burner, opening onto a South facing terrace, 3 good size bedrooms, and a large basement area. 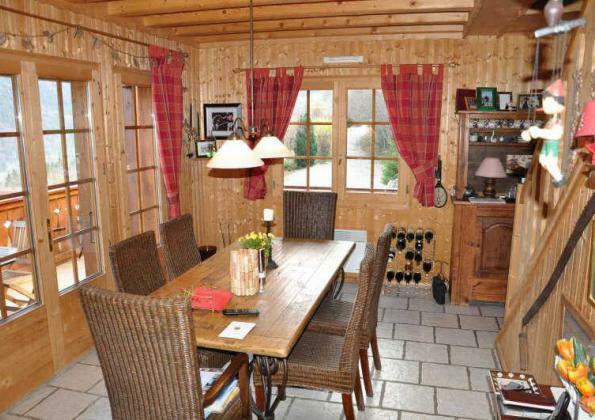 The property is sold with a Cave, garage and outside parking.